Director, Creative Director (Live Stage/Installation/Art Direction), Choreographer, and Movement Coach. 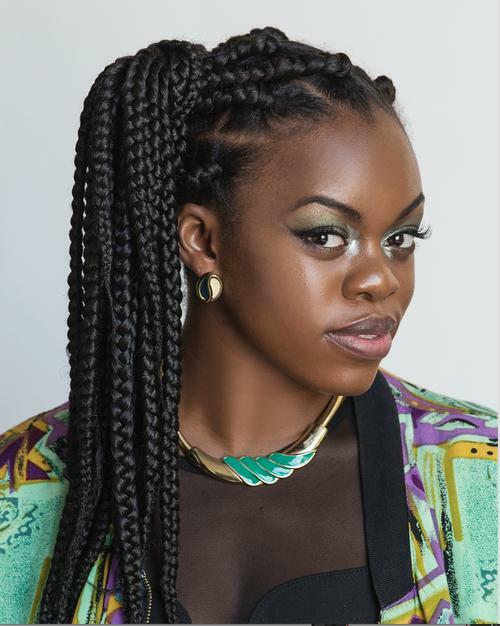 Irene Ashu has worked for artist such as SZA, P!NK, Yo-Yo Ma, Superfruit, Nicki Minaj, Jennifer Hudson, David Guetta, Afrojack, DJ Carnage, WIZKID, Fanny Neguesha, AlunaGeorge, Chris Brown, Big Sean, Jeremih, SHIN, Carrie Underwood, Little Mix, Beba Rexha, MAJOR LAZER, and more. Hudson, Hamish Hamilton, Raj Kapoor, Daniel Czerni, Tony Testa, The Golden Boyz, Olivier Cassamayou, Marc Klasfeld, Cleon Arrey, I COULD NEVER BE A DANCER, Jesse Orrall, Andreas Nilsson, Ken Whittingham, Dave Free, SZA, Pete Ireland, Jimmy Marble, Vallee Duhamel, Karis Zariffa, Sing J. Lee, and Jake Wilson.